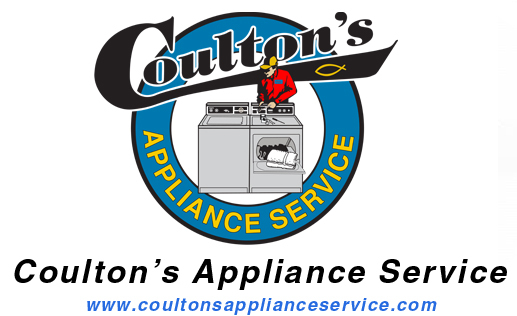 Coulton’s Appliance was started in 1986 as a family owned and operated sole proprietorship. 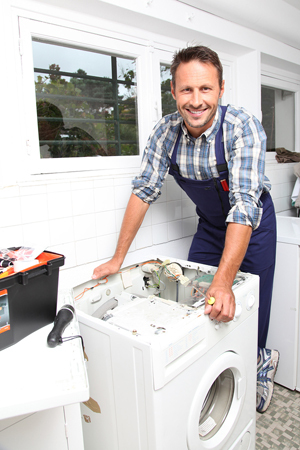 Initially our focus was the reconditioning and sale of used appliances. Over the years our focus has shifted to the servicing of most major brand appliances in the home. We also contract with numerous insurance providers offering them a wide range of services. In 2004 our company became Only the Best LLC, dba Coulton’s Appliance Service. Our service area has expanded to all of San Luis Obispo County and parts of Northern Santa Barbara County. We are long time residents of San Luis Obispo County. Lea Coulton earned her Bachelor of Science from Cal Poly. Russ Coulton earned his Associate of Science from Cuesta College and is the 1990 Salutatorian of Class 47, Allan Hancock Police Academy. Lea serves as the Bookkeeper and Dispatcher. Russ is our Service Manager and is also a Service Technician. Our Son, Lucas, who also works for the business, is an extraordinary Service Technician and has interests in machining, fabrication and anything mechanical. Other members of the family; Kevin, a combat veteran Marine, Anna, currently a college student of Equestrian Studies, and Leeann, age 10 and Toby, age 9 are bringing up the rear and assist in various ways when available. We have tried to pass on our values, work ethic and commitment to excellence to our children.